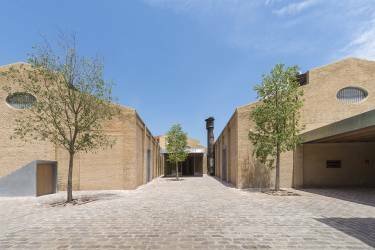 Bombas Gens is a new multipurpose art center and headquarters for Fundació Per Amor a L'Art, a private foundation whose mission brings together contemporary art, medical research, and social initiatives. Selldorf Architects served as the design consultant for the renovation and expansion, working collaboratively with the Spanish architects Ramón Esteve Estudio and Eduardo de Miguel Arbonés. 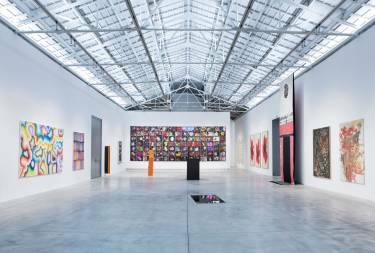 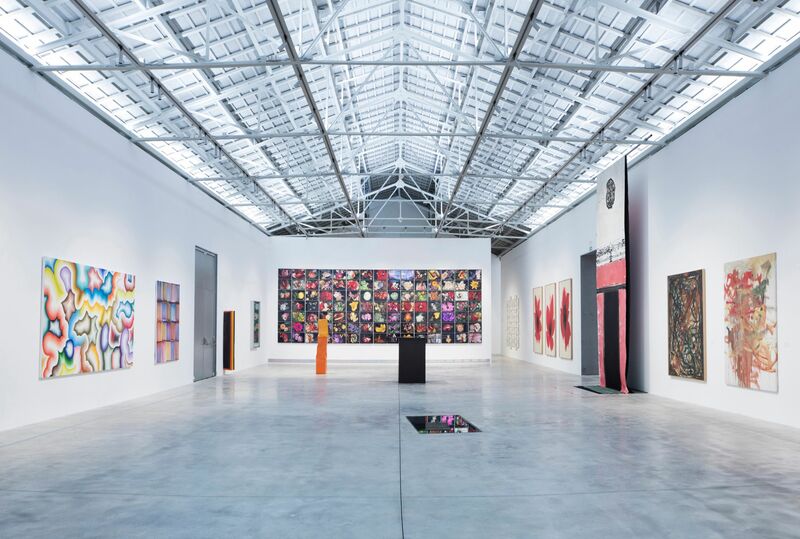 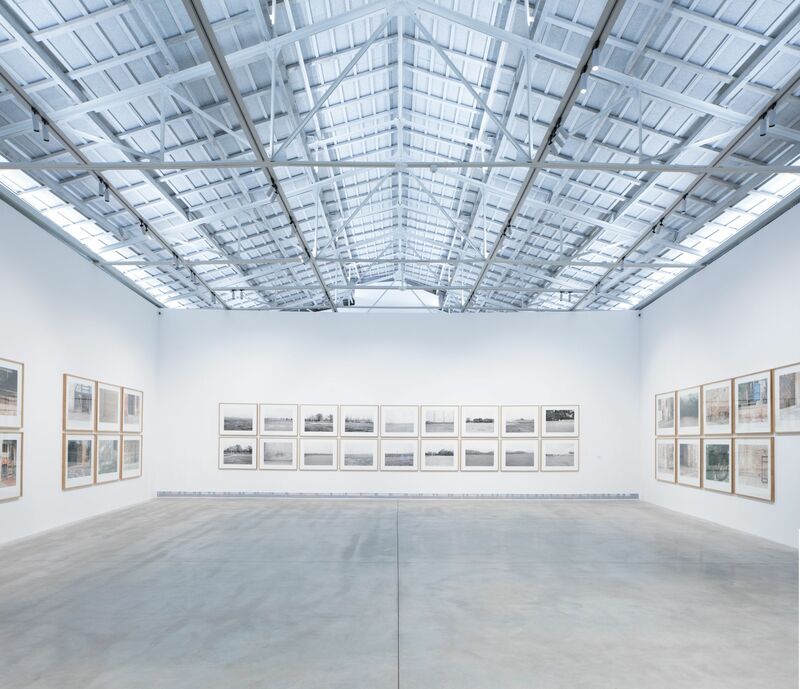 Located in a 1930s former hydraulic pump factory complex in Valencia, Spain, the Center received a complete refurbishment including galleries that meet contemporary art exhibition standards, staff offices, a restaurant, workshops, and an education center for children at risk. 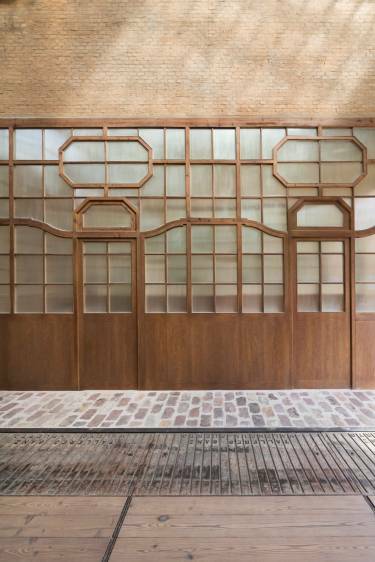 The original structures, designed by Cayetano Borso di Carminati, were once on the outskirts of the city but are now integrated as a vital part of the urban fabric of the Marxalenes district. 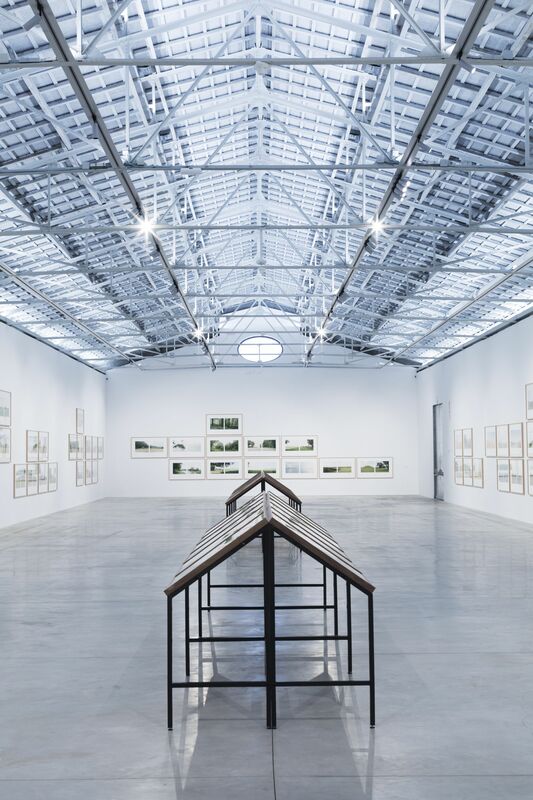 Selldorf Architects was instrumental in developing the overall plan of the galleries and the layout and allocation of program spaces as well as the strategy of retaining the historic character and finishes where possible. 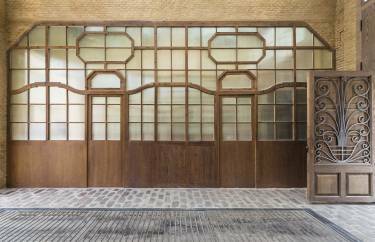 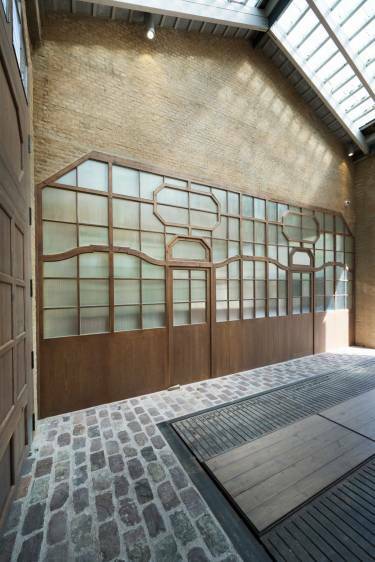 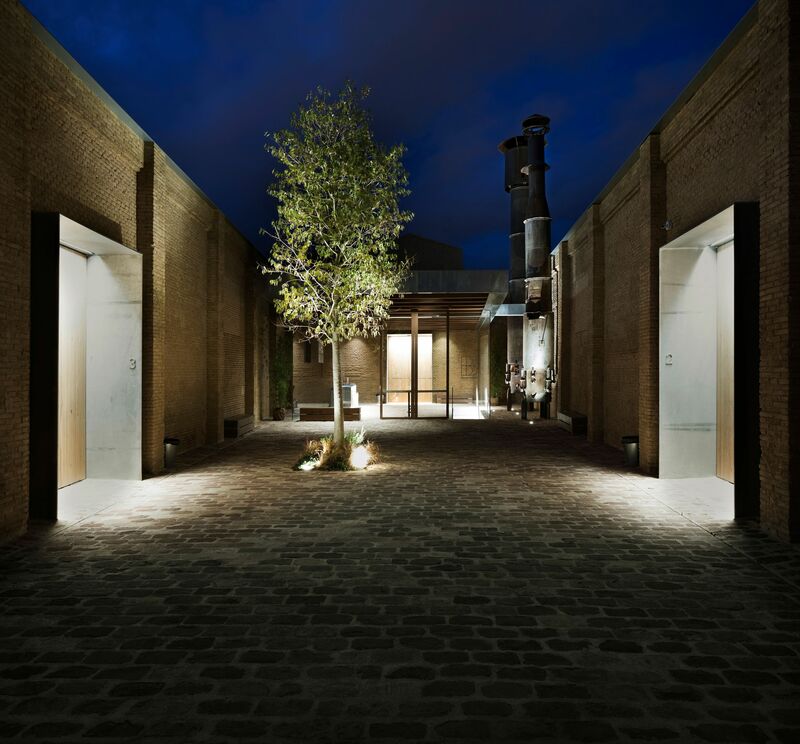 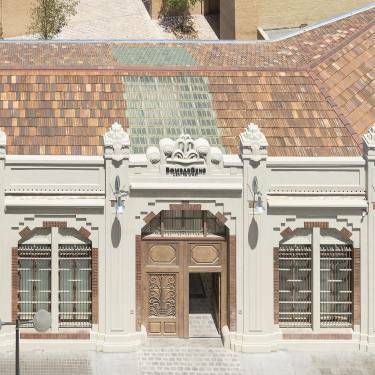 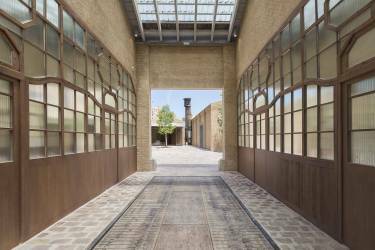 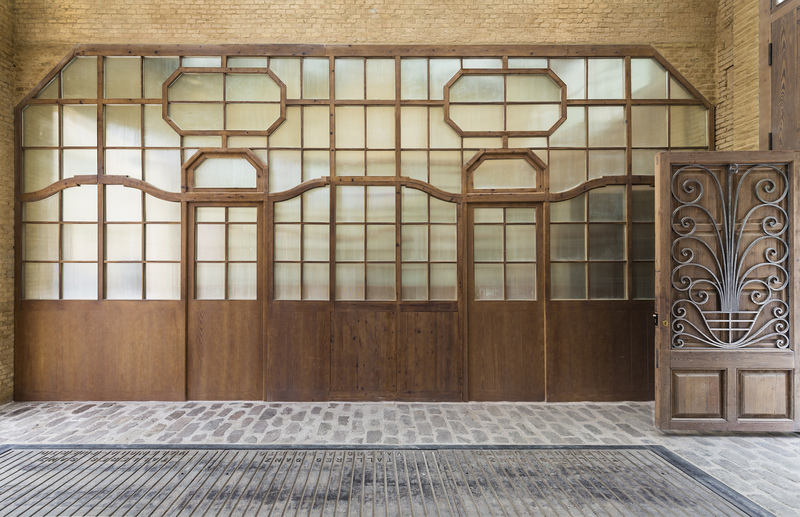 The street-facing, Art Deco façade welcomes the public through the main, sky-lit entrance into a central courtyard defined by hackberry trees and recovered sandstone cobbles that define the restrained space. Designed as a flexible gathering area for events, the courtyard provides a transition space between the Center’s urban surroundings and the experience of art within the four restored factory halls. 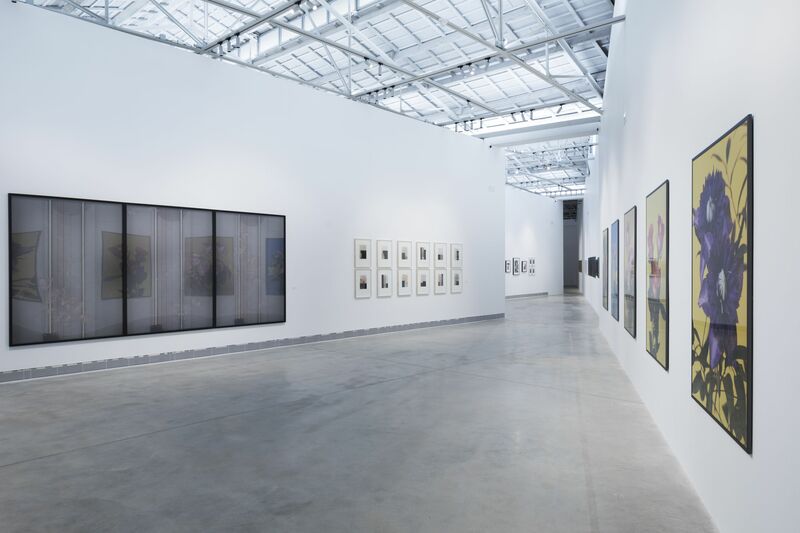 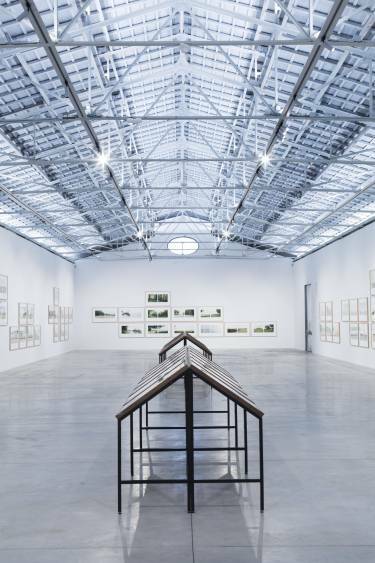 The large flexible galleries maintain the historic industrial vocabulary of the original factory with ample natural light, polished concrete floors, and exposed steel trusses. 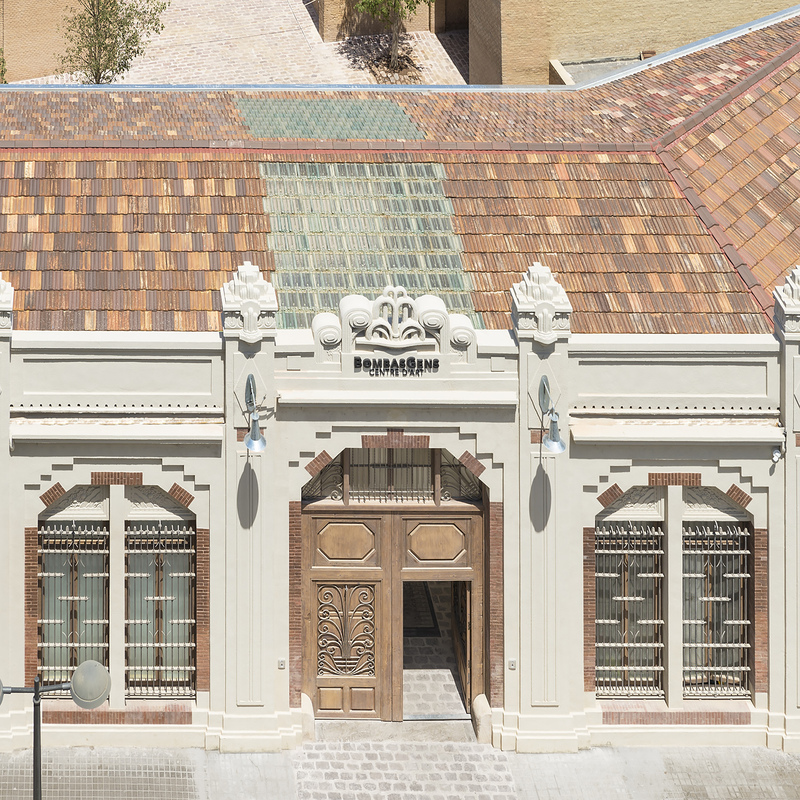 The exterior is a combination of new and restored clay brick walls and terracotta roof tiles. 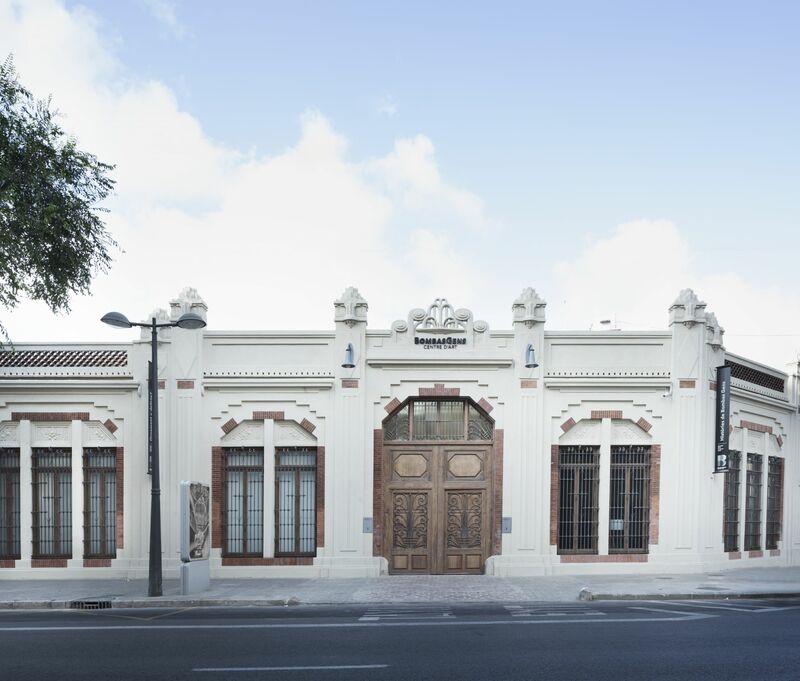 Bombas Gens is conceived as a place for engagement and outreach where people can exchange ideas and experiences through art. 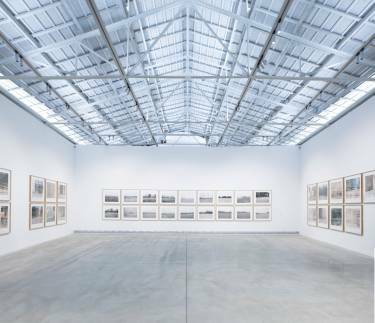 Its programming includes guided tours, conversations with artists from diverse backgrounds, performances, films, seminars, and workshops. The Foundation’s collection includes contemporary photography, paintings, and sculptures by over 140 Spanish and international artists and will be displayed in dedicated galleries alongside those for changing exhibitions. 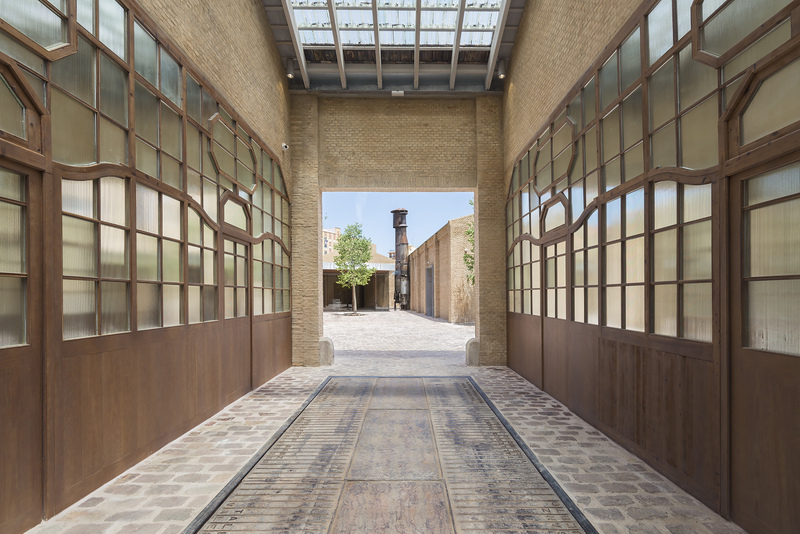 A second courtyard features a site-specific installation designed by Christina Iglesias. 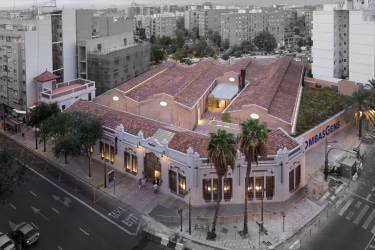 Susana Lloret and José Luis Soler, the founders of Fundació Per Amor a L’Art were responsible for the conception of Bombas Gens Art Center along with the Foundation’s Artistic Advisor Vicente Todoli and the Center’s Director Nuria Enguita.